Charles River Search strives to understand your experience, accomplishments and objectives; we then identify career opportunities that match your goals. We provide guidance on resume presentation as well as interviewing skills and salary negotiation. We don’t assume to know what’s best for you. We welcome an open and ongoing dialogue and will try our best to help you reach your goal. Our objective is to become a career resource for you. Client Companies assume all fees. Strong long-term relationships with hiring managers. Exclusive opportunities you won’t find anywhere else. 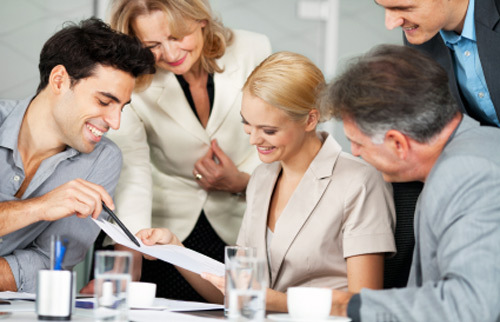 We utilize an extensive network of contacts to identify appropriate opportunities.